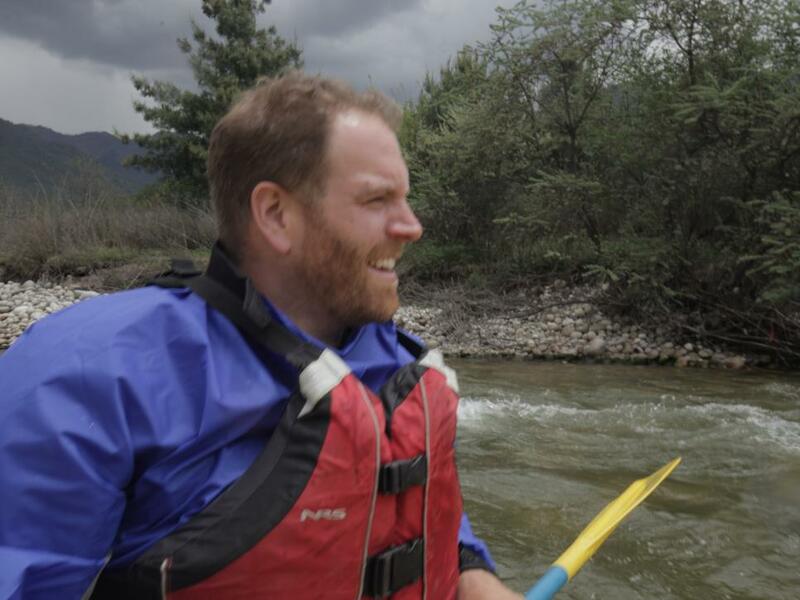 In one of his most daring investigations yet, Josh Gates continues his travels through the Himalayas in search of evidence of the elusive yeti. 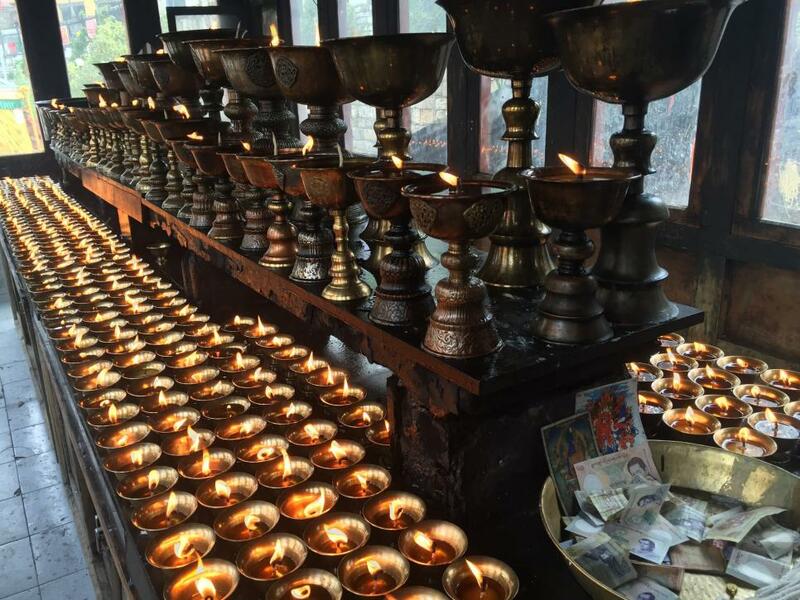 Go behind the scenes of Expedition Unknown: Hunt for the Yeti with photos direct from Josh as he makes his way through Nepal, Bhutan and even Mt. Everest. Our search for the Yeti leads to a high-altitude hunt in the mountains of Bhutan. 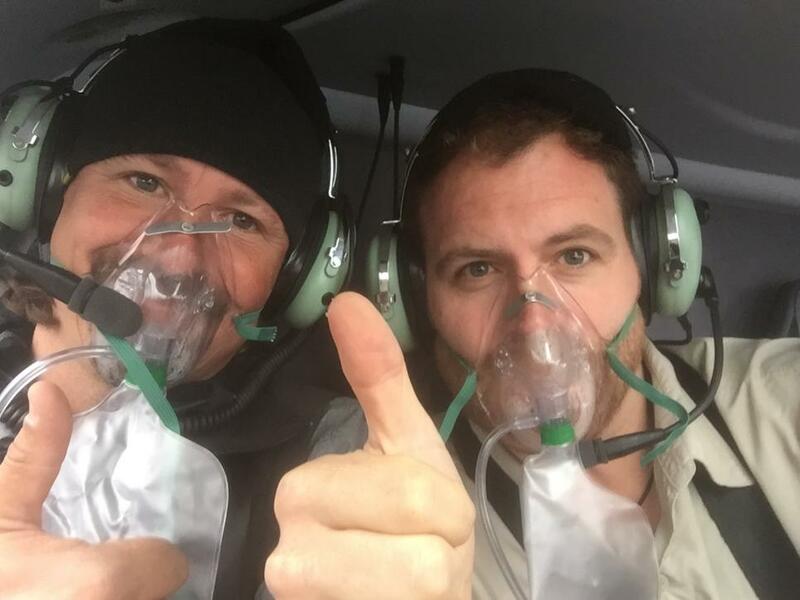 As we pass 14,000 feet, researcher Casey Anderson and I don oxygen masks in the rapidly thinning air. Nobody said looking for a Yeti was going to be easy. 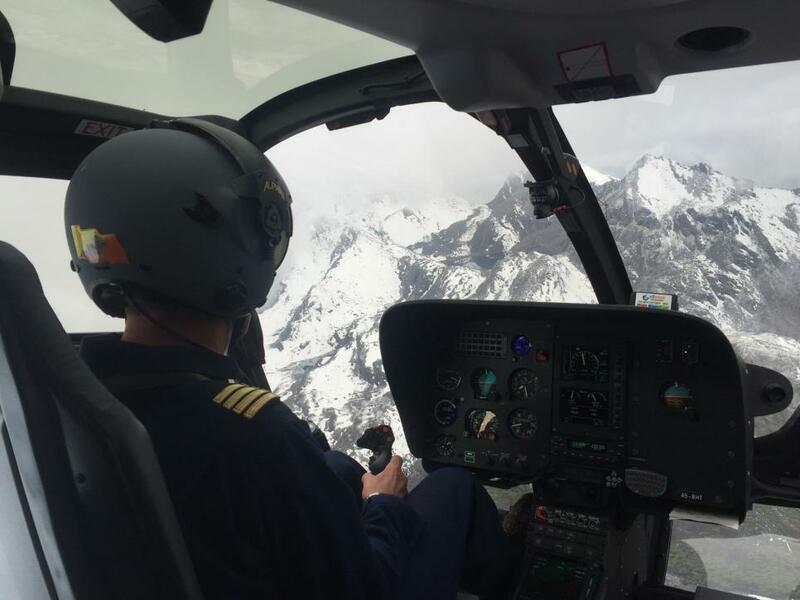 Flying toward the sacred mountain of Ghankar Punsom in Bhutan. 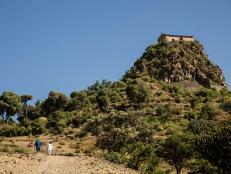 Many of these peaks have never been summited, let alone seen by Westerners. Just over those snow-capped mountains is the border of Tibet, and, if eyewitnesses are to be believed, this is the home of the Yeti. Bhutan is known as “the land of the Thunder Dragon.” Due to its location, it’s one of the most remote nations on earth. 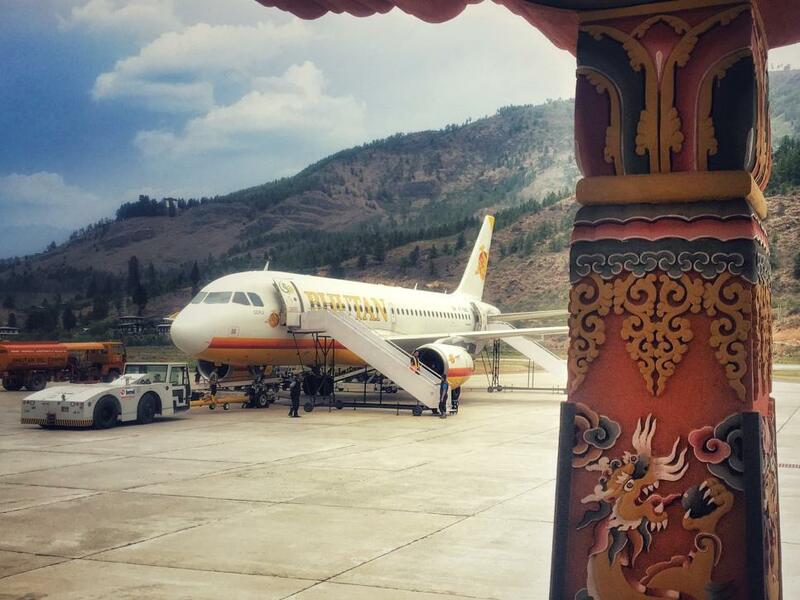 Only about a dozen pilots are rated to land at Bhutan’s Paro airport. The runway is nestled in the middle of the Himalayas, and planes have to bank into a narrow valley for the final approach. The Memorial Chorten in Thimpu, Bhutan is a temple where faithful Buddhists come to meditate, pray, and make offerings. 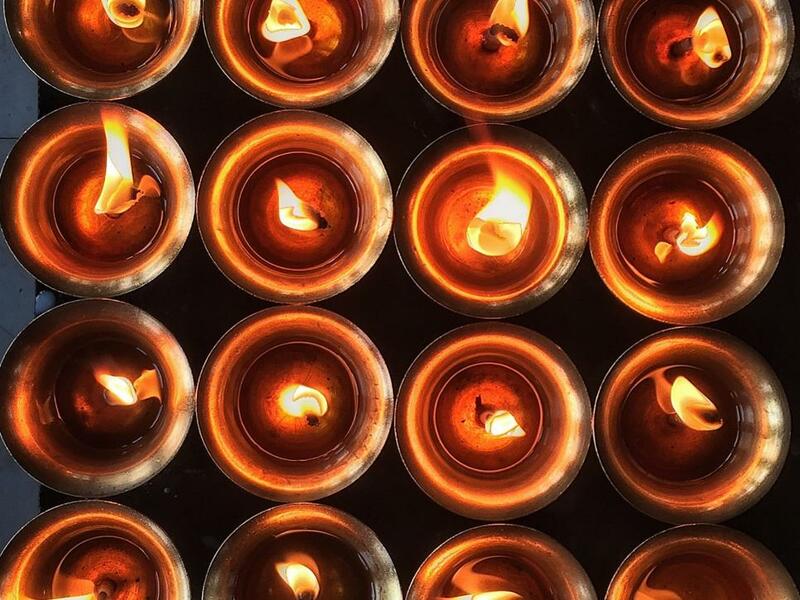 Prayer candles burning in a temple in Bhutan. This country is deeply spiritual, and creatures like the Yeti exist in a realm somewhere between the real and the divine. 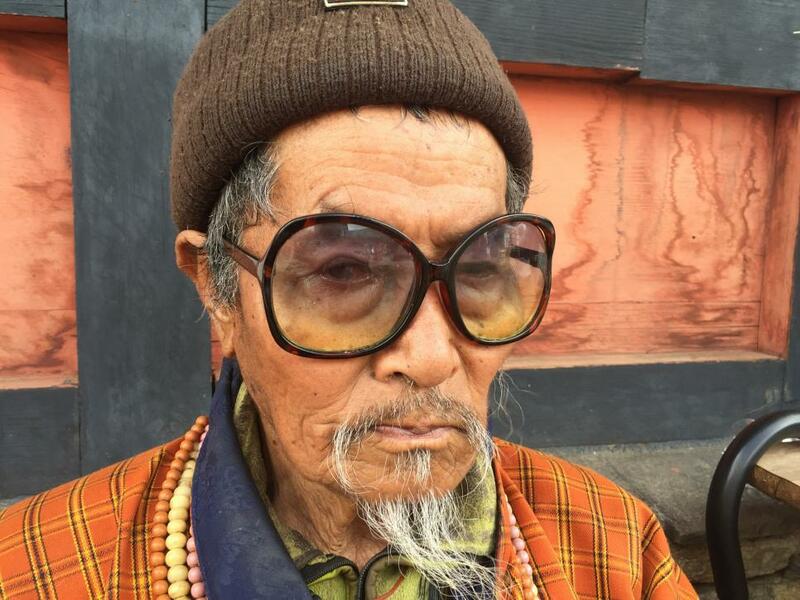 Many people in Bhutan still wear traditional “ghos,” a 17th century robe. As for the sunglasses, I have no idea. But let’s be honest. 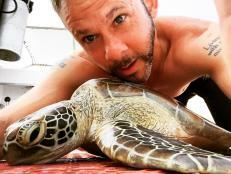 This guy is dope. 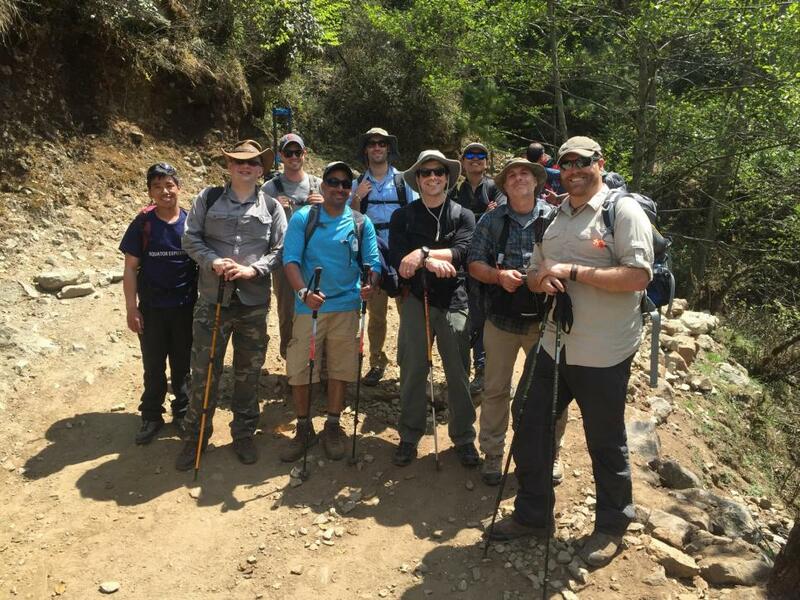 The Expedition Unknown team in the Khumbu region of Nepal. We’re joining researcher Adam Davies to interview recent Yeti eyewitnesses and hopefully collect physical evidence. 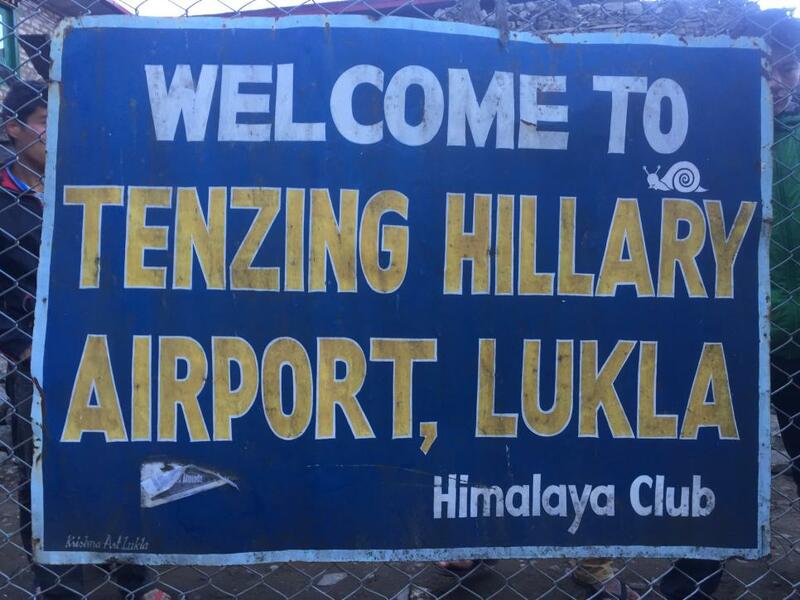 The arrivals sign at the Lukla airport in Nepal is a welcome sight (since seeing it means you survived the flight). I travel for a living, and I can assure you that Lukla has the sketchiest commercial runway on earth. 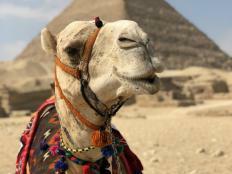 But it’s well worth the white-knuckle landing, since it’s a charming high-altitude town and the gateway to the stunning Everest region beyond. 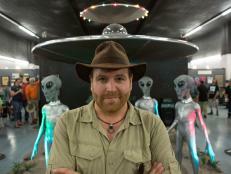 Expedition Unknown wouldn’t happen without my awesome crew. 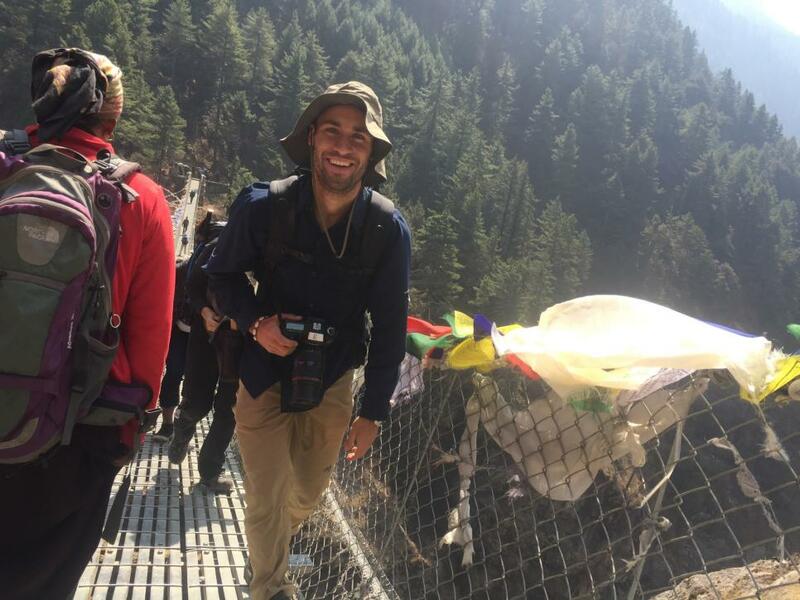 High in the Himalayas, my tech manager Danny crosses a narrow bridge armed with a camera, a backpack full of lenses and a smile. 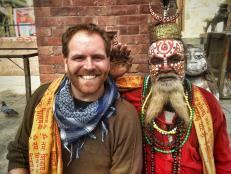 Nepal is an amazing melting pot of history and religion. 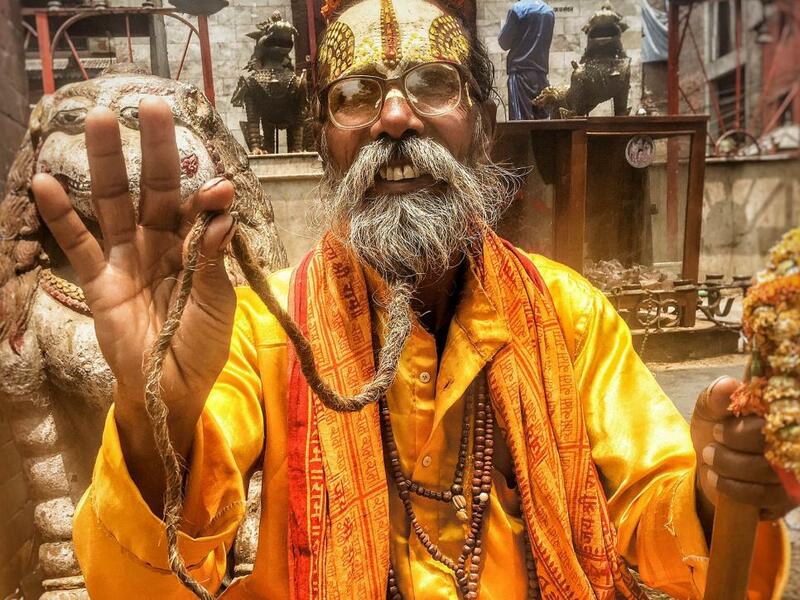 In Kathmandu’s Durbar Square, there are Bhuddist temples sitting alongside Hindu shrines. Here, Hindhu sādhus sit amidst the smoky offerings and offer blessings to the passers by. Rafting in Bhutan under ominous skies. This is a country where 70 percent of the entire nation is pristine wilderness. That’s a lot of space to get lost in -- or for a yeti to hide in. 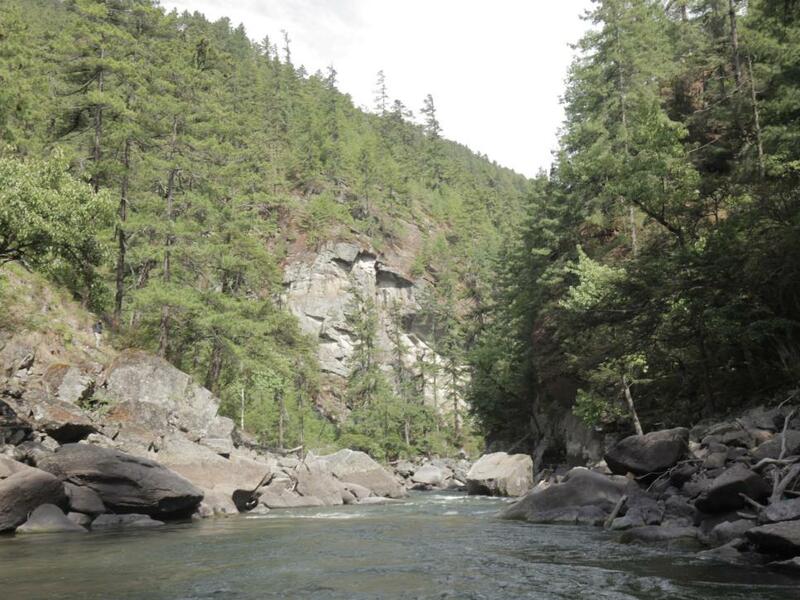 Many sightings of the Yeti take place along the remote rivers of Bhutan. 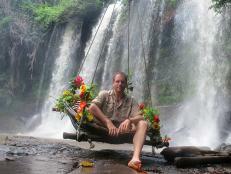 This one, near the valley of Jakar, is only partially navigable. After a while, it just falls off the edge of the earth and spills down toward the Indian subcontinent.